The art of using your brakes for more than just slowing down isn’t discussed much. 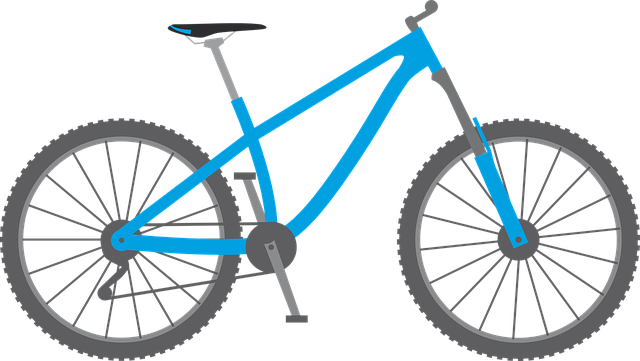 Slow technical riding often includes pedaling against your very lightly applied brakes(dragging your brakes).This elevates your stability and makes counterbalance a little easier. Give this a try next time you ride. Drag your brakes slightly and see how much easier it is to ride super slow and in control. When you feel that you’re losing your balance at both low and high speed, a light brake tap can act as something solid and stable to push off of to regain stability and your balance or even help with a direction change. Sometimes you’ll find yourself inexplicably losing your balance briefly and starting to ride off your chosen line.This usually occurs when you’re not paying attention to the task at hand. Quickly embracing the direction you’re starting to go then tapping the brakes allows you to push your body into the direction it should be going and regaining your balance, enabling you to continue on the correct line. More often than not riders are told that braking in a turn is a no no, but with proper technique it can actually be quite beneficial. Periodically you’ll feel you’re not going to make the exit on a corner due to carrying a little too much speed. A quick tap of the front brake will make the front of the bike dive, putting weight on the front wheel which increases traction and effectively changes the head angle, which will make you understeer, putting you back on track.You’re a millisecond from being pitched over the handlebars too at this point, so work up to this. This definitely takes a bit of practice but with the right drills it starts becoming second nature. You just have to be aware and in tune with the traction and your body positioning. When doing a technical climb one will quite often get to a point that your pedal position is such that you just don’t have any power and you stop. Applying your brakes and trackstanding long enough to ratchet your pedals backwards into a more powerful position, enables you to continue on with your climb. Most riders would like to be able to ride a wheelie but struggle with the fear of going over backwards once getting the front wheel up.One of the key elements many riders omit when learning to ride a wheelie is lightly dragging the back brake once the wheel is up, this stops you going over backwards.It takes a bit of a fine touch but with practice it gets easier. 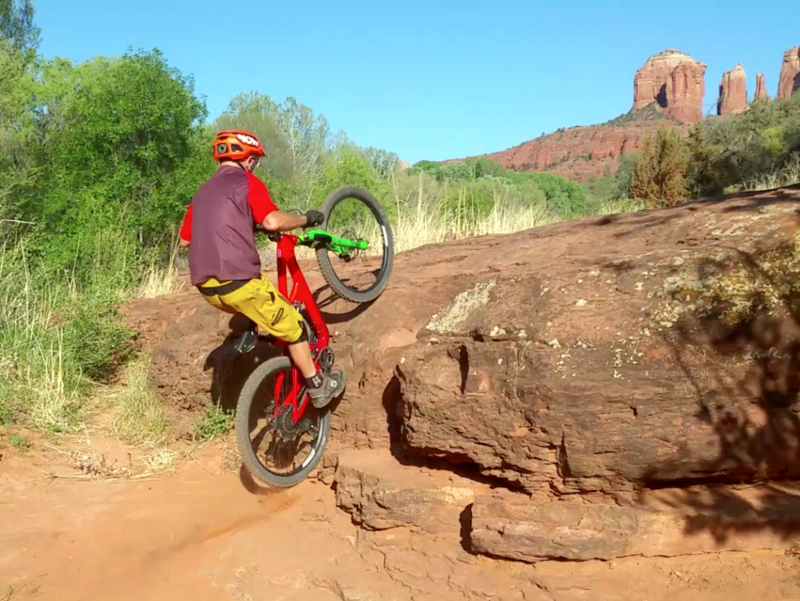 I was riding the Hangover Trail in Sedona a couple of days ago and made a conscious effort to notice every time that I applied my brakes. It surprised me just how often it happened, mostly it’s mostly not for slowing down but for maintaining balance on this extremely technical trail. Don’t be afraid of the brakes, in particular the front brake. Learning to use the front brake effectively is a game changer. Contrary to popular belief, it allows you to ride the steep stuff with control.The steeper the line is the more front brake you’ll need. Just take the time to learn to use it properly. Learning how to fully use the brakes will open up your riding horizons and help remove the fear that so many riders have. Newer Post Rock Garden Tips Older Post How Is Your Braking?